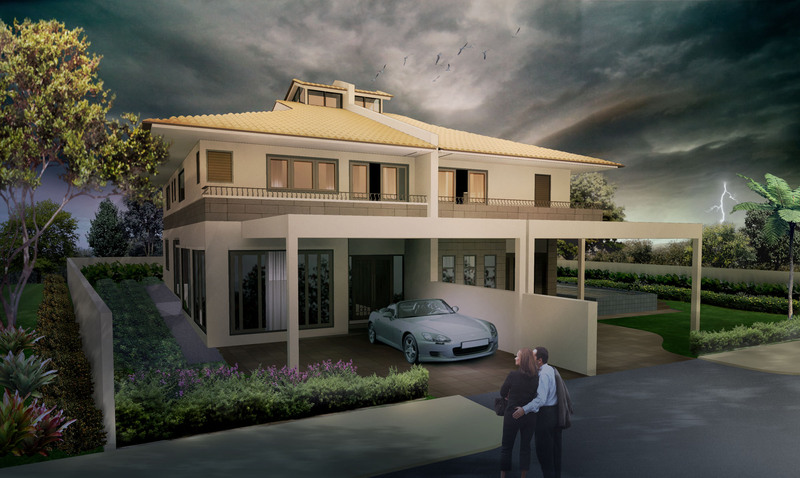 Can’t we have lightning for ARCHITECTURAL RENDERING ? 为什么建筑渲染图不能有雷电? This entry was posted in Creative / 创意 and tagged art, community.